Launched as PAULINE in 1916 for Oliver G Jennings, she was the 8th vessel in a series of 12 one designs ordered by the New York Yacht Club; the New York 40s. They were the last sizeable one design class to be designed and built by Nathaniel G. Herreshoff under the universal rule. 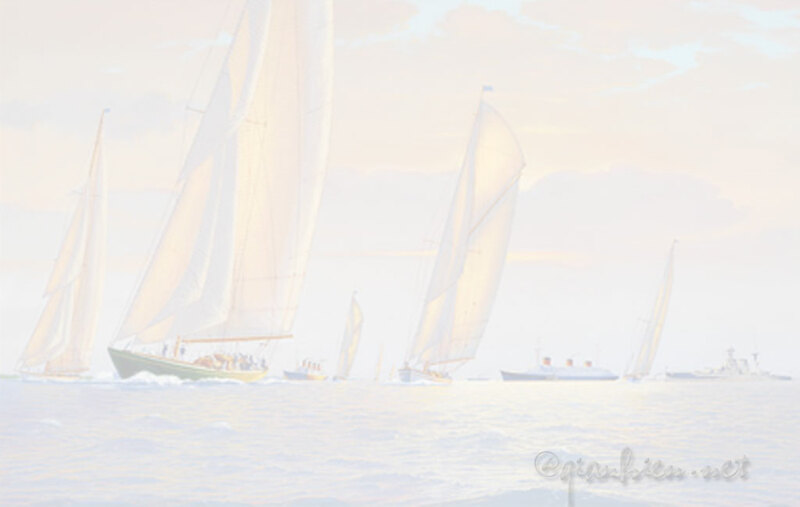 Yachting reporters of the day considered they so closely resembled the form of the cup defender RESOLUTE, that Herreshoff had probably used RESOLUTE for his hull model. The NY 40s were designed to be cruisers with good accommodation with racing as a secondary consideration. In the event they turned out to be the hottest racing class of their time – to be nicknamed “The Fighting Forties”. In 1926 two new sisters were launched, RUGOSA and MARILEE, both of which survive today - along with four of the original class; WIZARD OF BRISTOL, ROWDY, VIXEN 2 and of course CHINOOK. Most recently a group of five passionate sailors found CHINOOK largely intact with many of her original fittings and parts in the USA; albeit in a sorry state. They decided collectively to save her, buying her in March 2010 and shipping her to Europe soon thereafter, she was taken to Bizerte in Tunisia where a full and sympathetic rebuild to her original designs is envisaged. 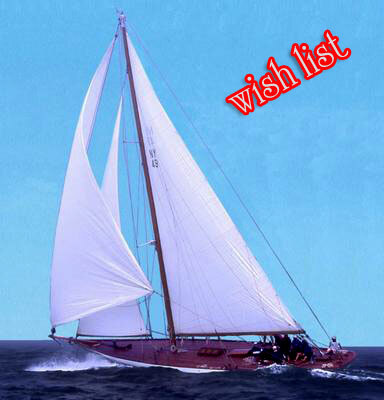 Her sister ship ROWDY winning a host of regattas outright and arguably the most successful classic yacht ever on the Mediterranean Classic Circuit, is the inspiration.